Profitability is the goal whether your business is storage and fulfillment, manufacturing or processing. Efficiency is a make or break of profitability. Morrison Company has been trusted and proven since 1929 to design and engineer material handling systems for large and small, growing and changing, established and new businesses throughout the U.S. making us one of the top industry equipment supplier distributors in the nation. 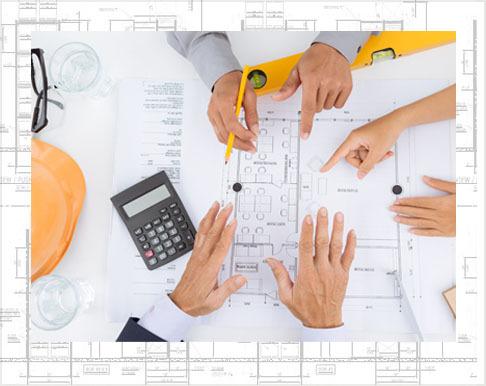 Facility & System Assessment – we analyze your inventory data and cube details to measure the effectiveness of your current systems and provide recommendations to improve space utilization and productivity. Application & Layout Development – Our engineers create various concepts and equipment options within your budget. We’ll then review with you to make the best selection for your business needs. If you would like a Morrison Company representative to contact you to discuss system design and operational efficiencies, please provide some information on our project assessment form to help us understand your business or project challenge. We look forward to working with you.